We design and create quality relaxing spaces. Tell us your idea and our team will carry out it. Saunabrick is a company with more than 30 years experience. You can entrust us with your project, we will do the rest. 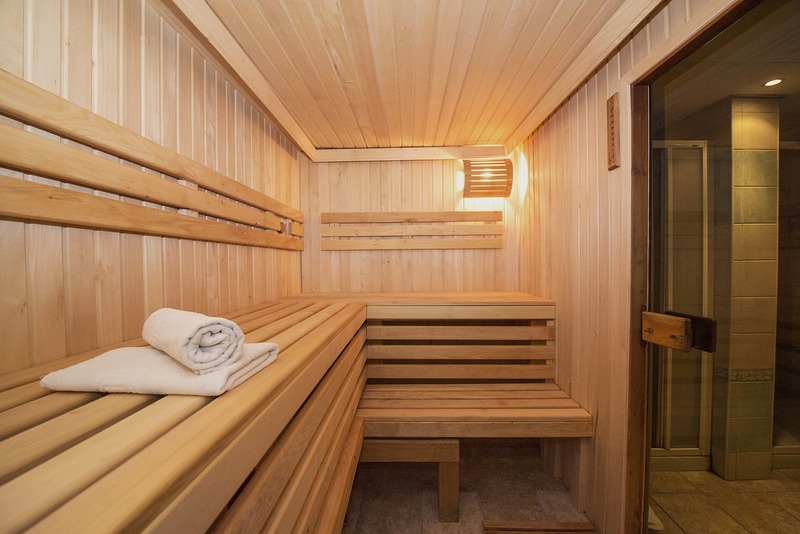 Fully Customized Saunas. 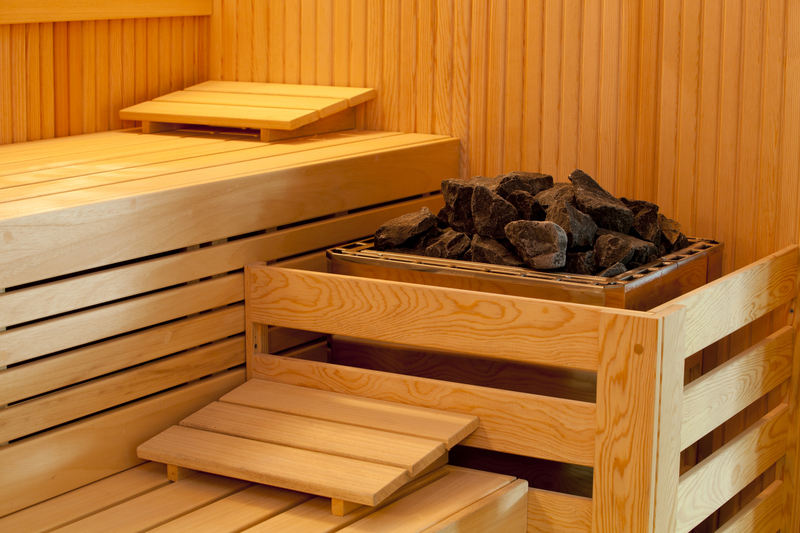 Outdoor and indoor saunas. 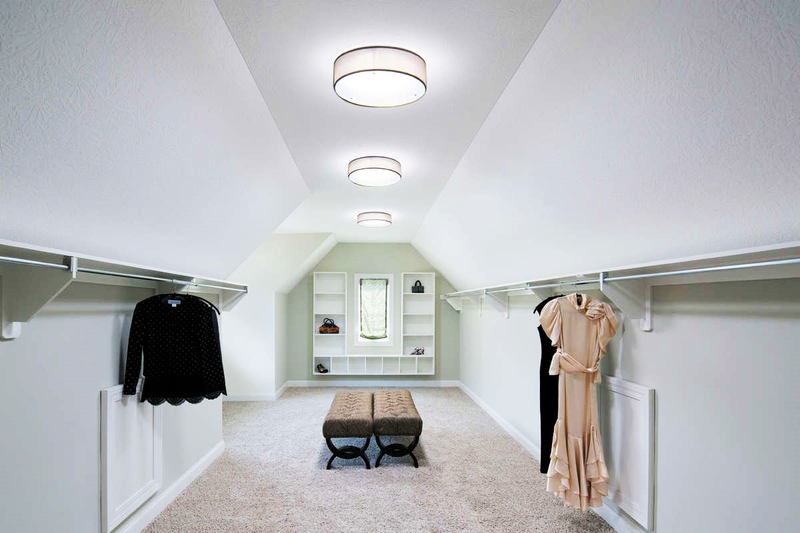 We install them in any space of your home. Cedar infrared saunas for sale. Fully equipped, with all accessories. 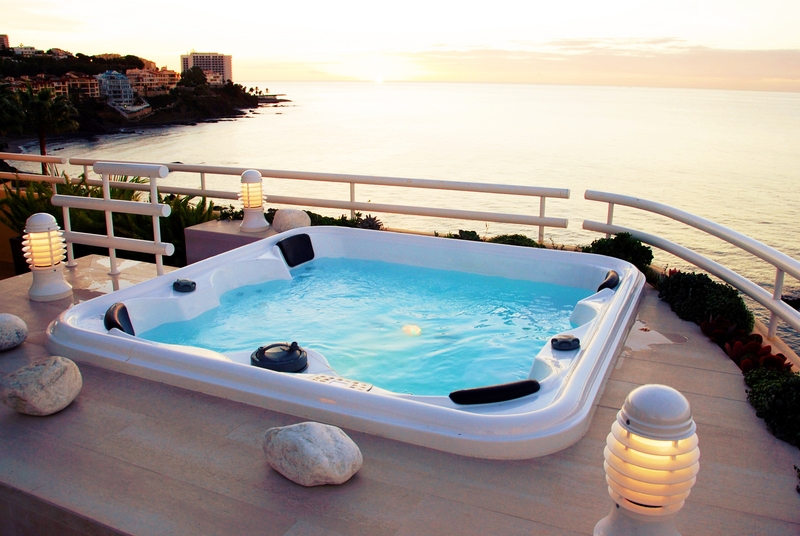 Hot Tubs, Jacuzzis, Whirlpool baths or Spas. Custom designs. Manufacture and Installation of Steam Baths. 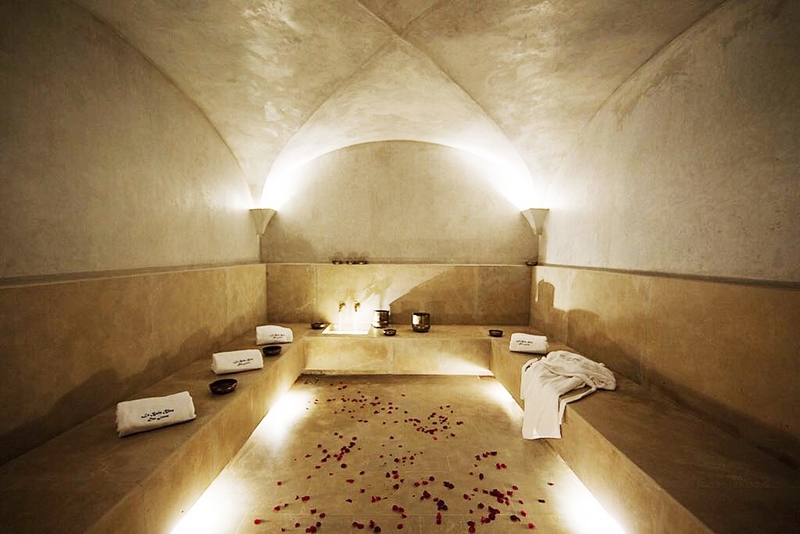 Steamrooms, Turkish baths or Hammams. 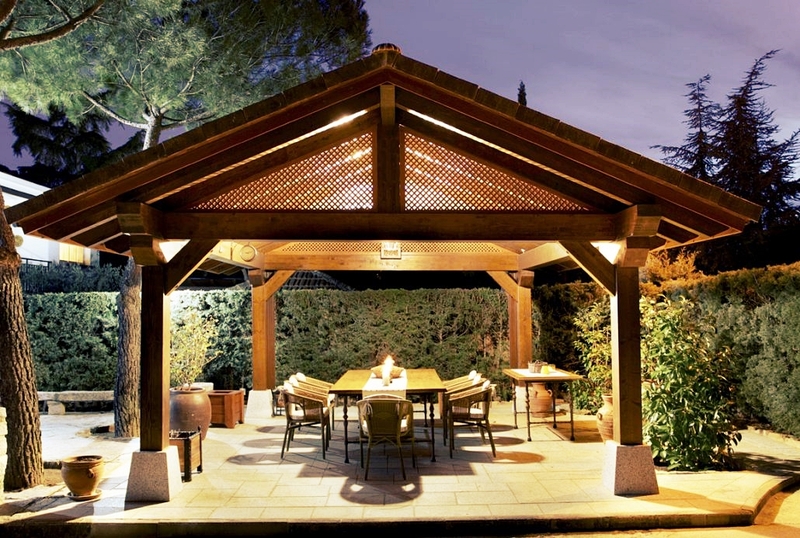 Design and Installation of Wooden Pergolas. Custom designs. 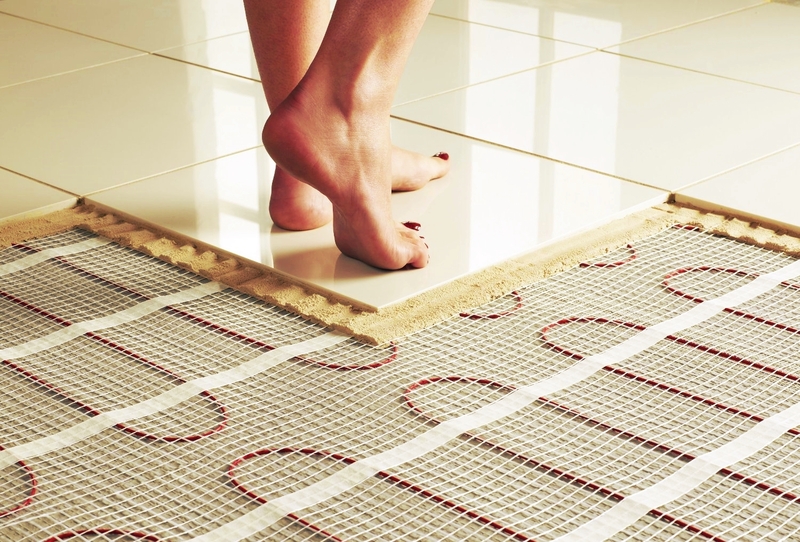 We install Underfloor Heating in your Home. Electric, water or exterior systems. We install the new Natural Illumination System. Ideal for places without windows. Our team will help you with your project! Dedicated for more than 30 years to create quality relaxing spaces. 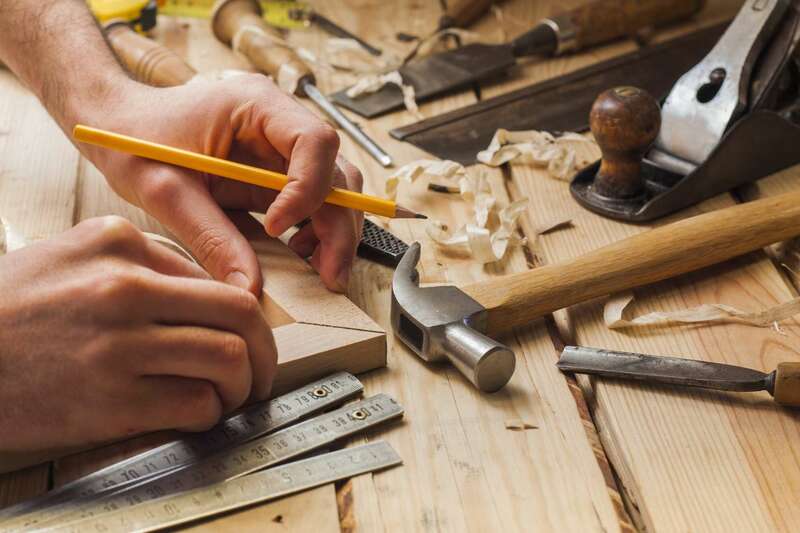 We custom manufacture our products to meet our customer’s specific requirements. Our products are made with high quality raw material. And we have a construction system that let us offer products which you will enjoy for many years. You can rest assured when shopping with us. All our products have after-sales service.